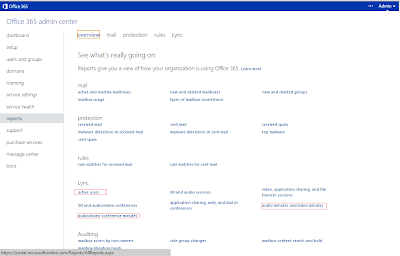 Today I saw this latest post from Office 365 Blog where they have updated about the addition of 3 new Lync usage reports integrated with O365 Admin Center by Lync Online Team . 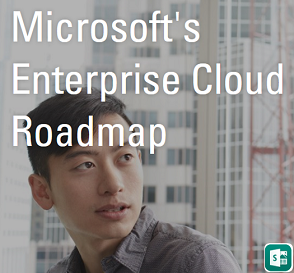 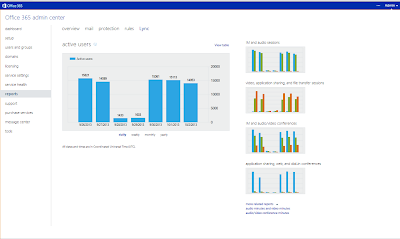 This new reports now provides us the ability to view further more on Lync usage visually. 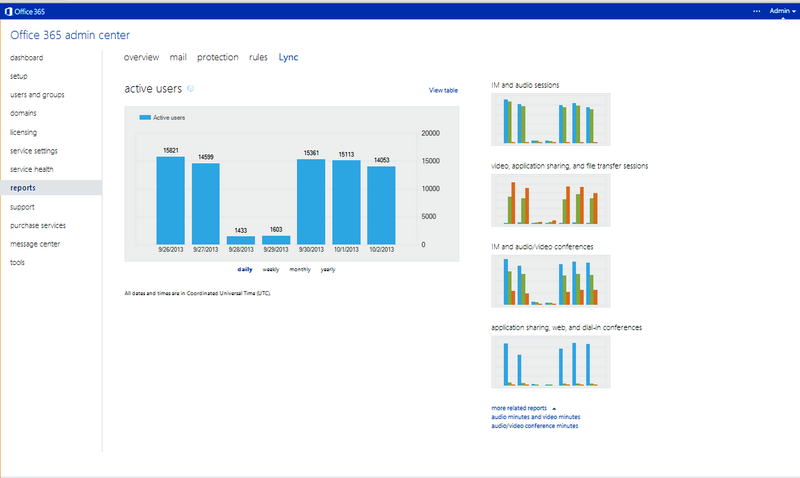 Earlier we relied on the O365 REST reporting web service for the Lync Online reports and after the release of Lync Online PowerShell Module we got the ability to get the reports through Lync Online Cmdlets in addition to this now we can utilize this Lync Usage reports which adds more visual appeal to the reporting. 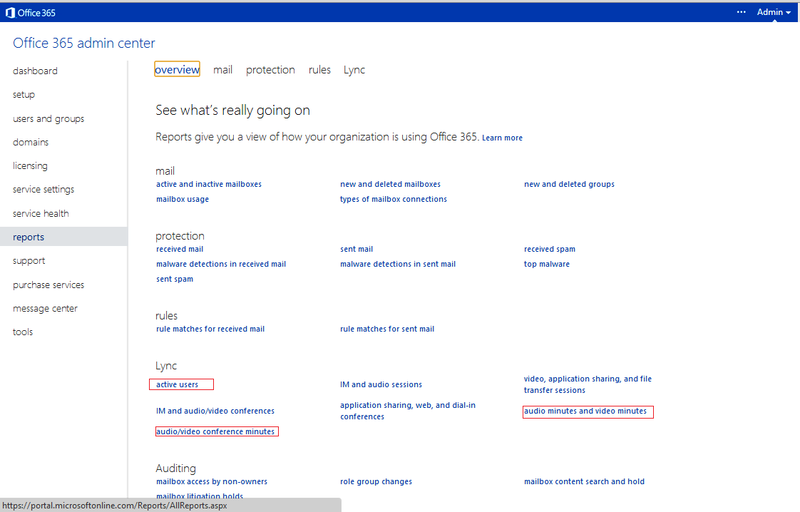 Below is the Overview of the O365 Reports in Admin Center and I have highlighted the new Lync usage reports added. 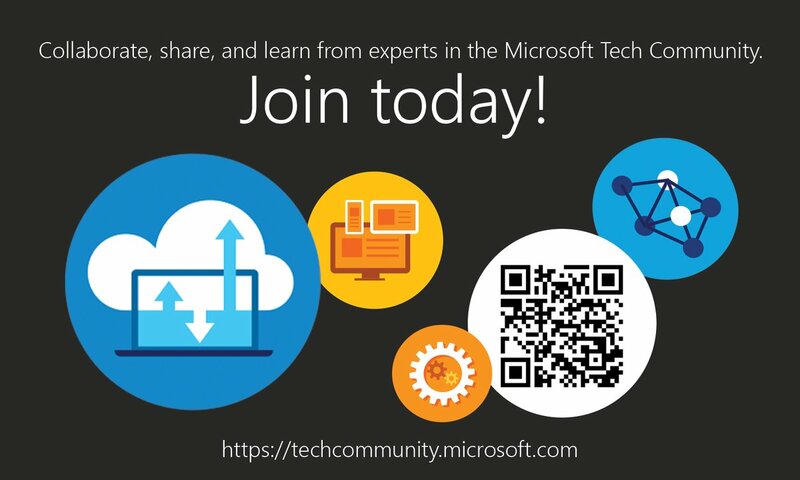 Once you Navigate to the Lync Section you can select the appropriate report required and view the data in Graphical chart format and also you can choose how much information to display for reporting by selecting Daily / Weekly / Monthly.